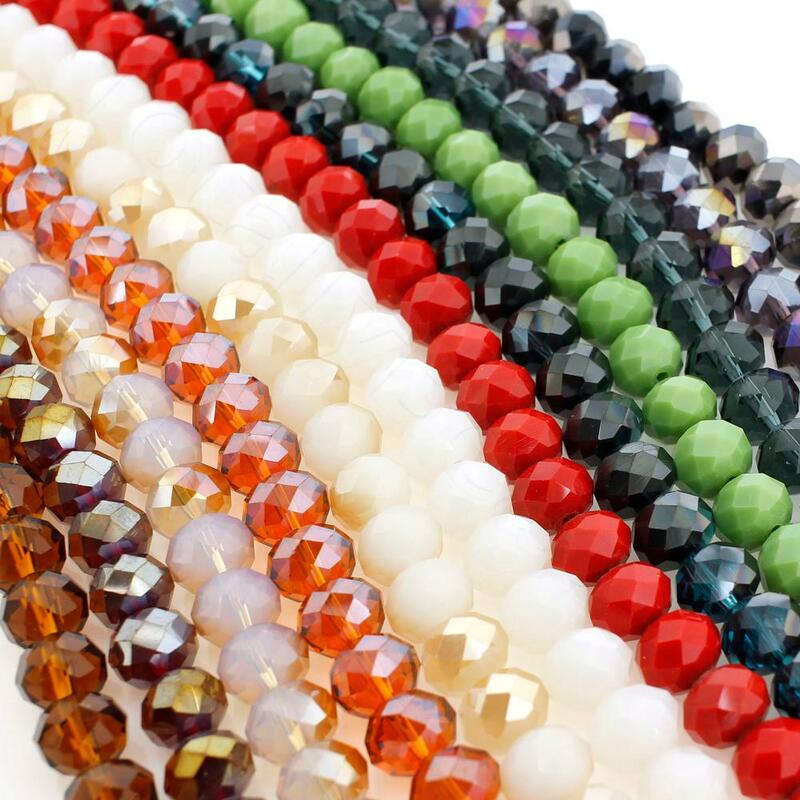 Each pack will contian 12 different colour strings of 8x10mm crystal rondelle beads. Each string/bag has approx 30 beads so that is 360 beads in each pack. There is a random selection of colours in each pack. Colour mixes cannot be specified. You will not receive duplicate colours.